This is a MADE TO ORDER Listing. The painting will be recreated to look similar to the previously sold artwork shown in the photos. Please allow 10 to 15 business days for completion and shipment. If you have any questions, please don't hesitate to send me a convo. 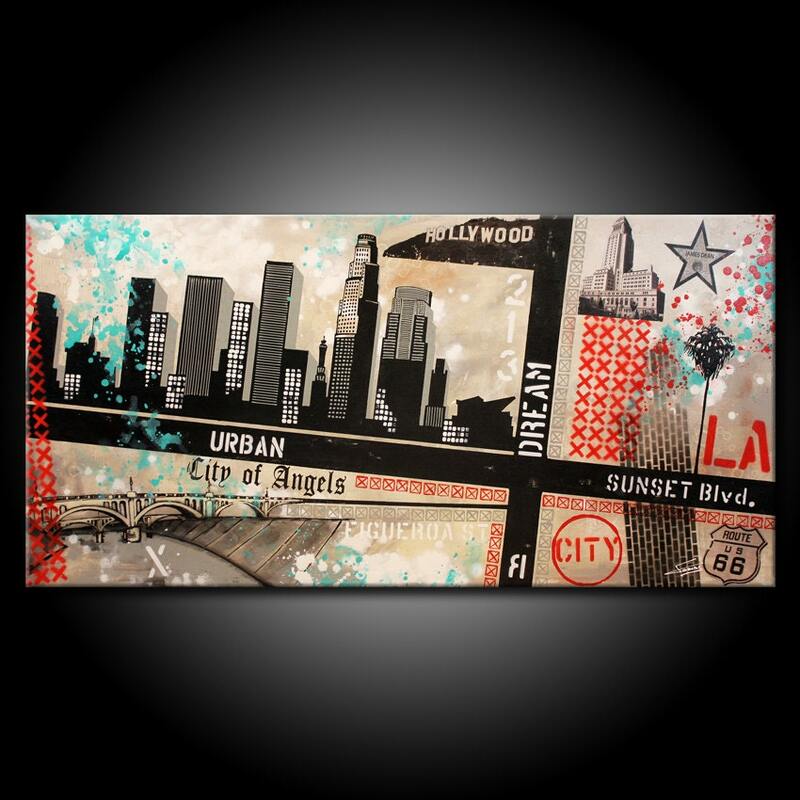 • Canvas: Staples-free gallery wrapped stretched canvas., museum style quality. • NOTE: Painting is signed on the back but if you want it signed on the front too, please email your request specifying where to place the signature. ©2016 Farias Fine Art paintings are copyrighted and may not be reproduced in any form. 24x36 Original Abstract Painting. Acrylic on a Canvas. Modern Colorful Fine Art by Federico Farias. 24x36 Original Abstract Painting. Acrylic on a Canvas. Modern Peacock Colorful Fine Art by Federico Farias.